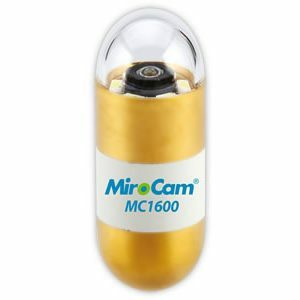 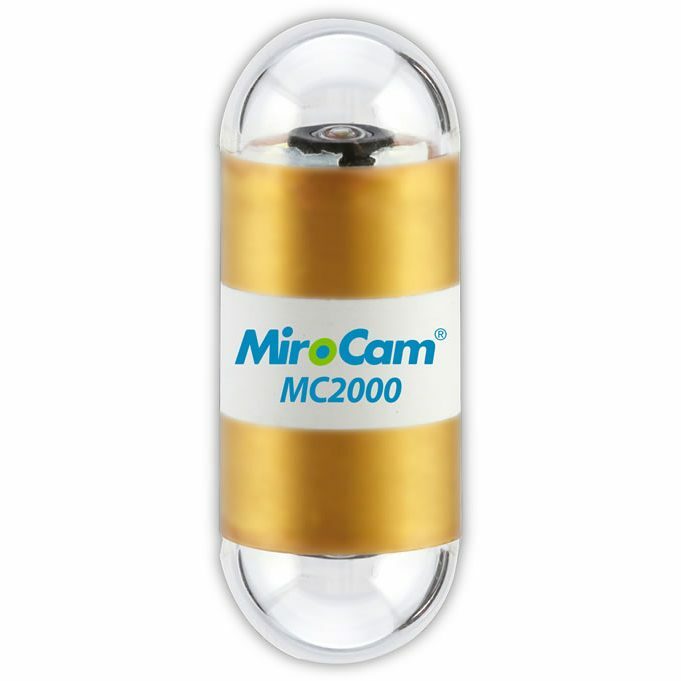 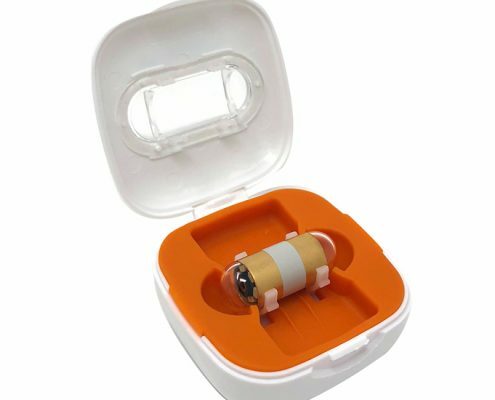 The MC2000 Double Tip Endoscopy capsule provides a bidirectional 12 hour view of the small bowel. 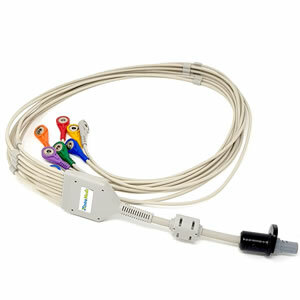 With a consistent frame rate of 6 FPS (3 FPS each end) and 340° degree field of view (170° each end) offering greater coverage of the small bowel for a better diagnostic result. 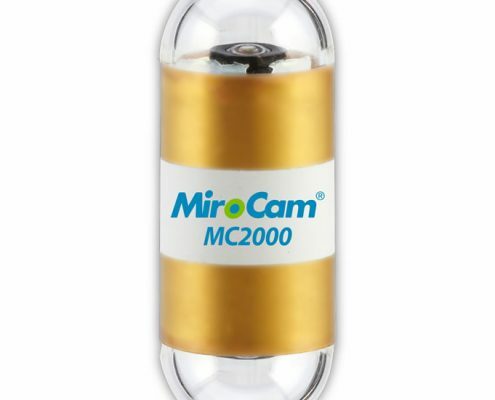 Also featuring 6 white LED lights and 320×320 image resolution combined with HDR (High Dynamic Range imaging) technology the MC2000 delivers crystal clear images so clinicians can be confident of an accurate diagnosis. 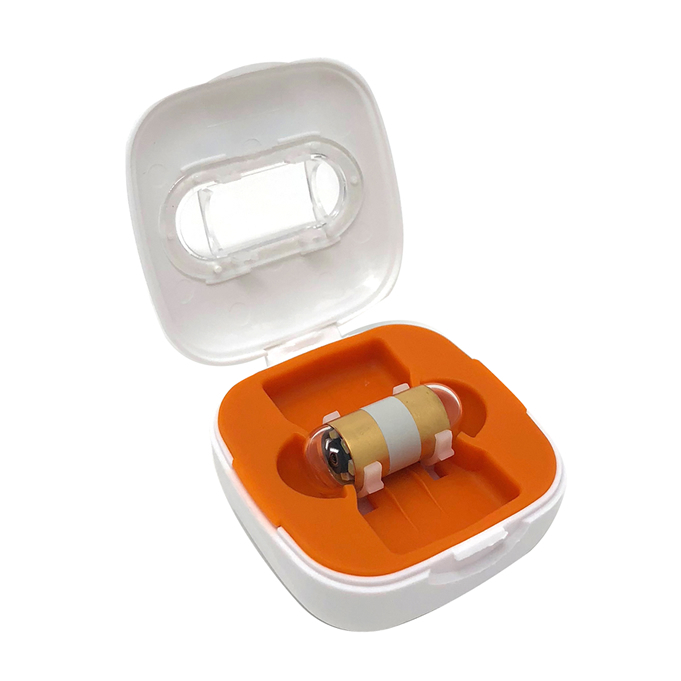 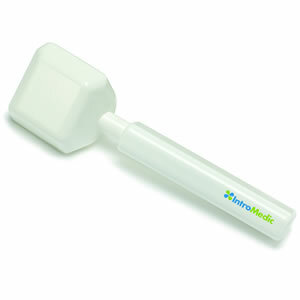 Measuring 11x30mm the capsule is well tolerated by patients.